Swatch Attack! 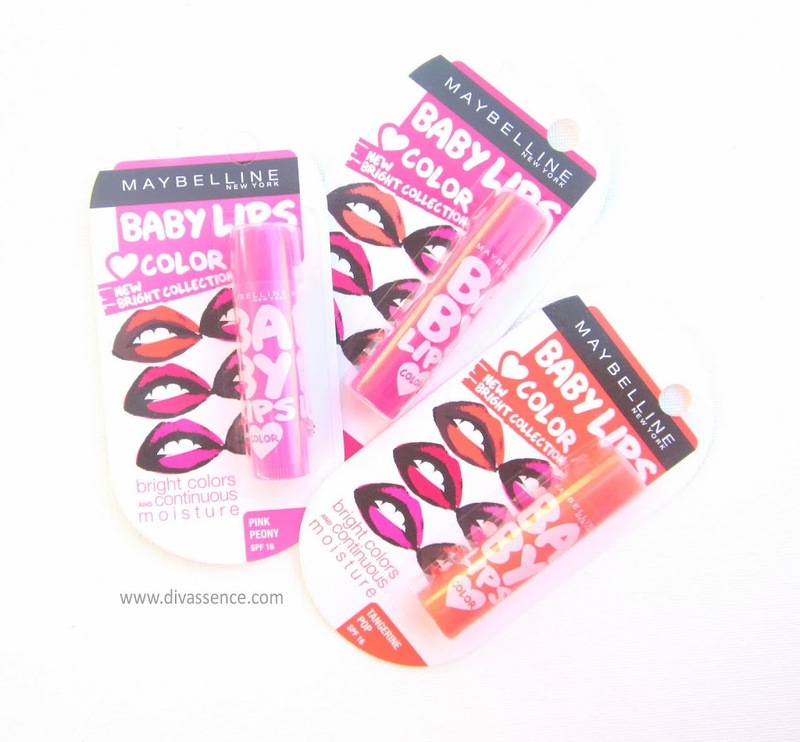 : Maybelline Baby Lips Color New Bright Collection! - Divassence! How is the week coming along? Well mine has started on a shaky note but I am looking forward to an amazing weekend (details on that later)! Well, today I have for you the swatches of all the 3 Maybelline Baby Lips lip balms from the limited edition Brights collection. 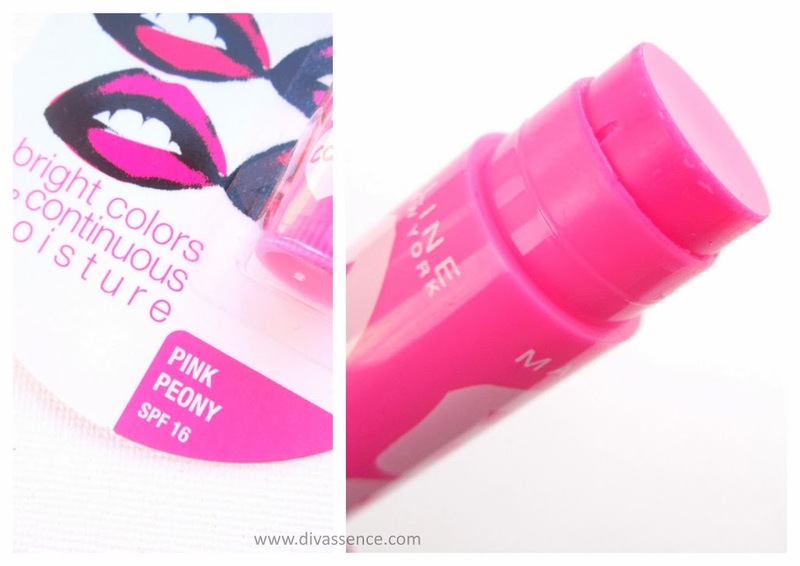 The colors on the whole are definitely wearable but isn’t as bright as the name claims to be. It would be ideal for those of you who are looking for a subtle tint of color for work and college. 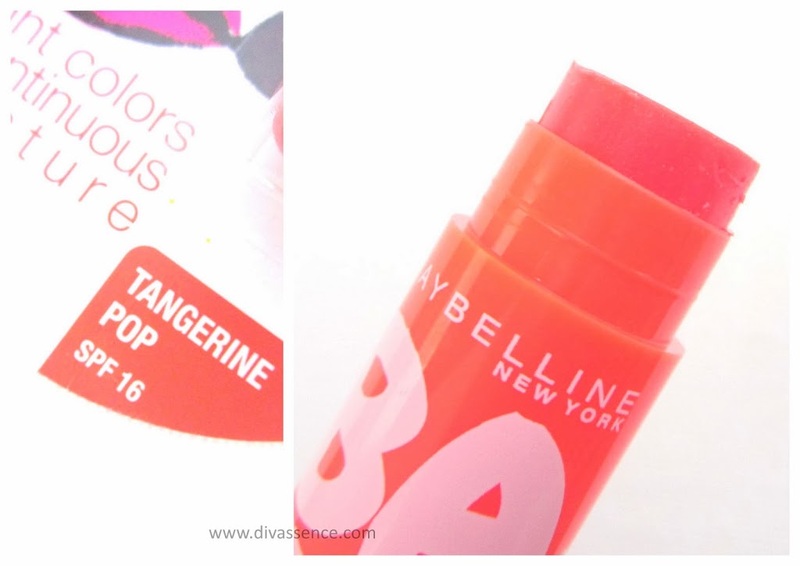 Tangerine Pop is a slight orange tinted lip balm. Pink Peony has a slight pink tint and the color looks like “piglet pink” on me. 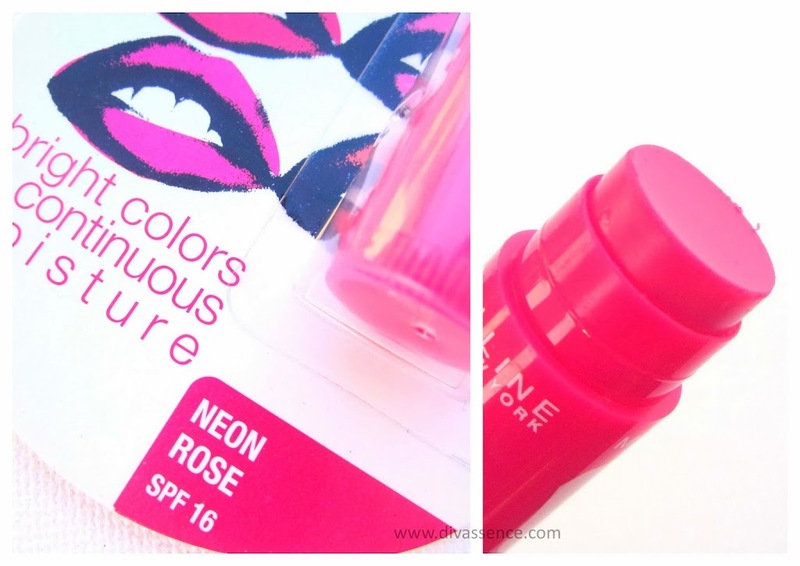 Neon Rose which is the most pigmented of the 3 is a rose color partially true to its name. It isn’t neon in any way. ← Press Release: Dip into rich Honeymania Moisture by indulging on the Honeymania Range by The Body Shop! Neons look nice! 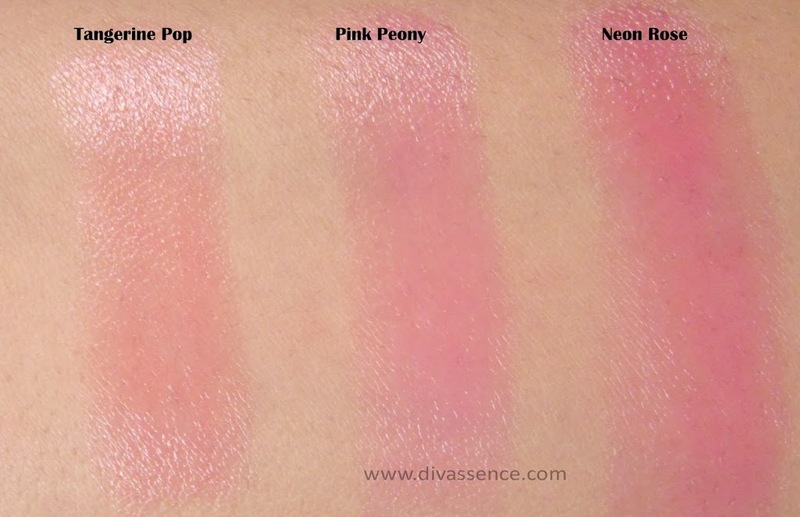 Love the neon rose the most!